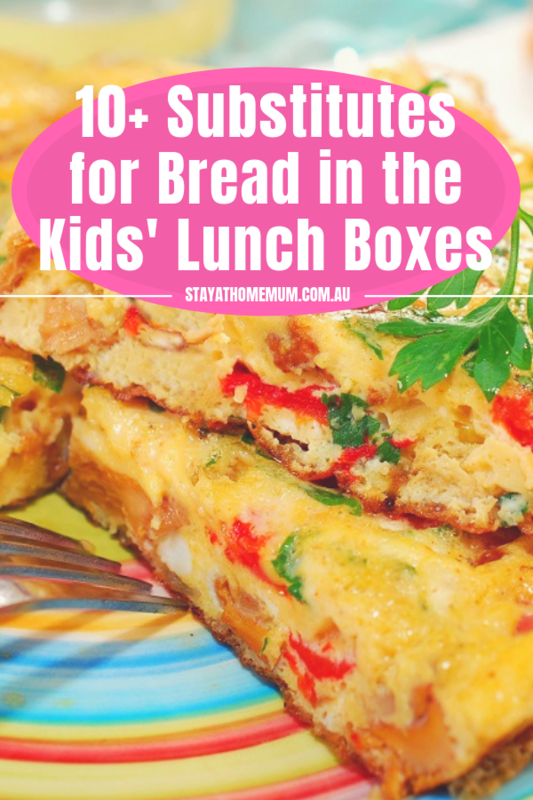 10+ Substitutes for Bread in the Kids’ Lunch BoxesAdd some variety to their lunch box! When packing kids’ lunch boxes, our go-to food that’s almost always easy to prepare is sandwiches. But having the same filling day after day, week after week can leave kids bored and its high sugar content can leave parents worried. So, to bring life (and healthy) back into your kids’ lunches, here are some alternatives that kids will definitely look forward to every day. 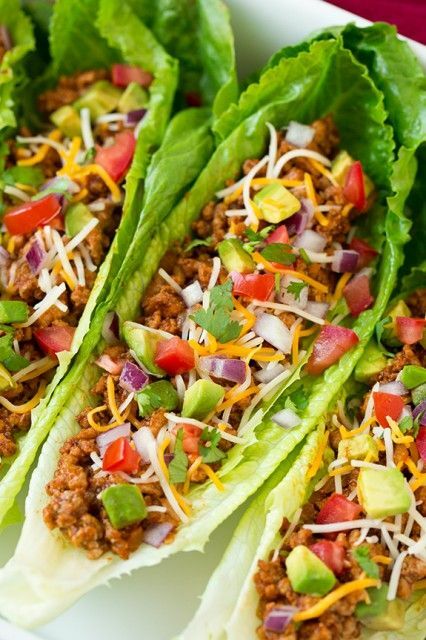 Fresh lettuce leaves make great wraps for all sorts of fillings! Make sure the lettuce is nice and fresh – or you dunk the leaves in icy water, so they stay together! 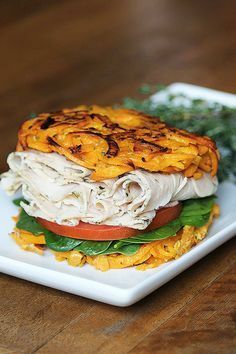 As long as the filling is cold – you can wrap it up – and it is so healthy! 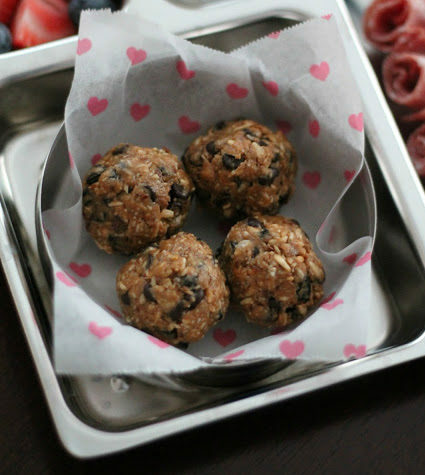 For an allergen-free lunch, this nut free energy bites will keep your kids going throughout the day, and since it’s a no bake goodie, it’s probably the easiest to prepare. Rice can give you the same fullness as bread, so combining it with protein (in this case, tuna for a healthier lunch) will give kids the boost they need. Yes you can pick up the long lasagne noodles at the supermarket. Cook them according to the instructions and then dunk them in cold water, so they stop cooking (and getting too gloopy!). 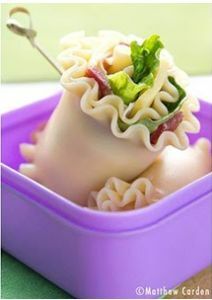 Then use them to roll up meats and salads – just like a wrap – but different! 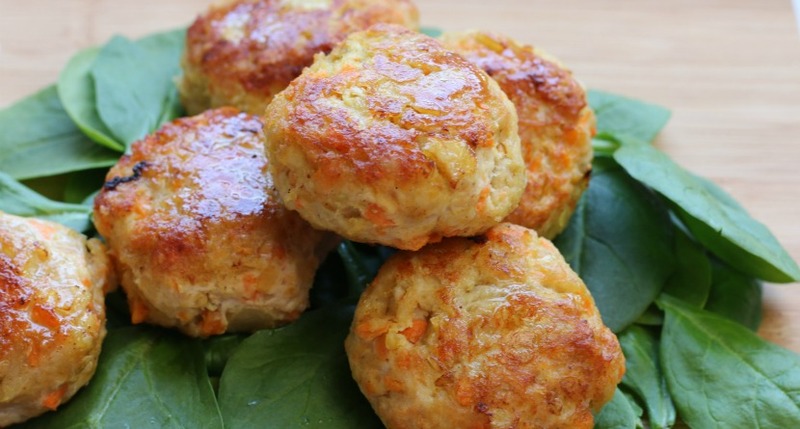 It’s packed with vitamins, this is definitely a healthier alternative to bread. 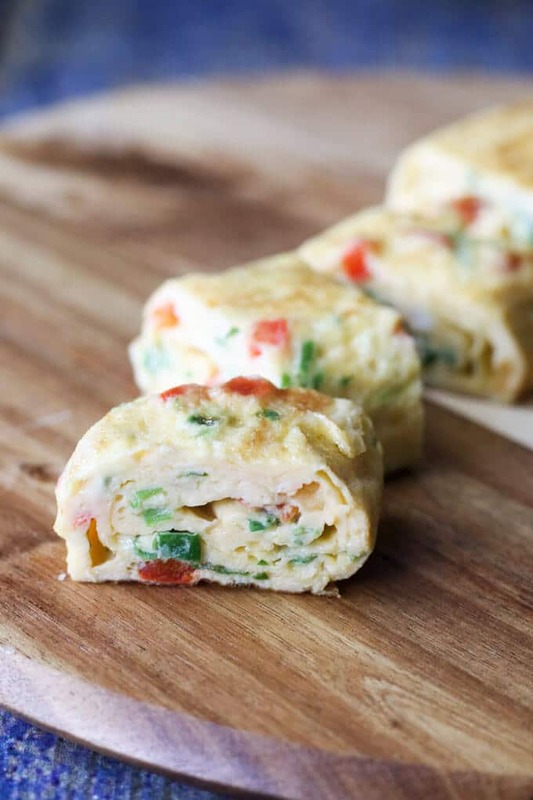 Give your egg omelette a twist by rolling it, and they could do the cooking themselves too if they like! 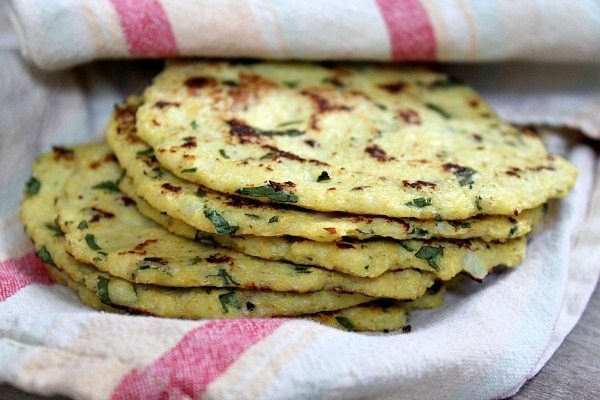 One great alternative to bread that will get your kids to eat vegetables is by using cauliflower. With the right taste, they wouldn’t know they’re eating vegetables at all! 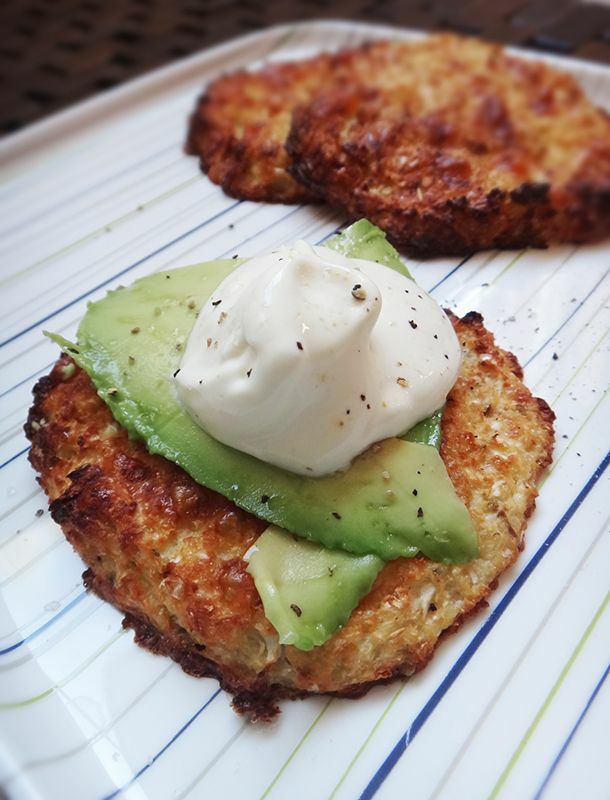 …or you could turn it to fritters. Add a little bit of avocado and their favourite dressing, this is one school lunch your kids will ask for. Everything is just lovely with cheese! 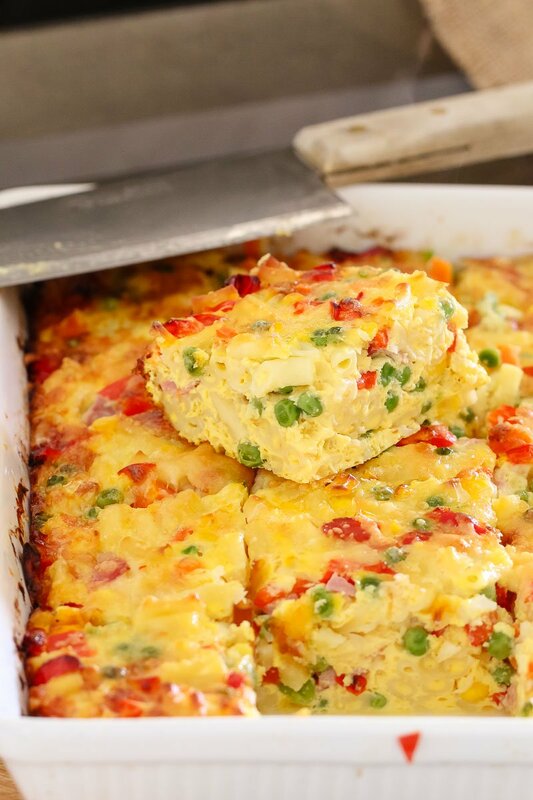 This cheesy macaroni and vegetable frittata will excite your kids! Chicken + cheese in a ball? Heaven! 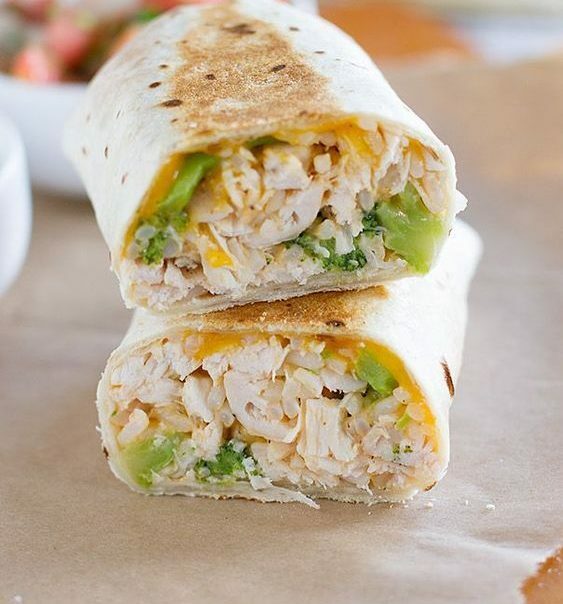 Hide broccoli mixed with their favourite chicken in a tasty burrito…then add cheese! 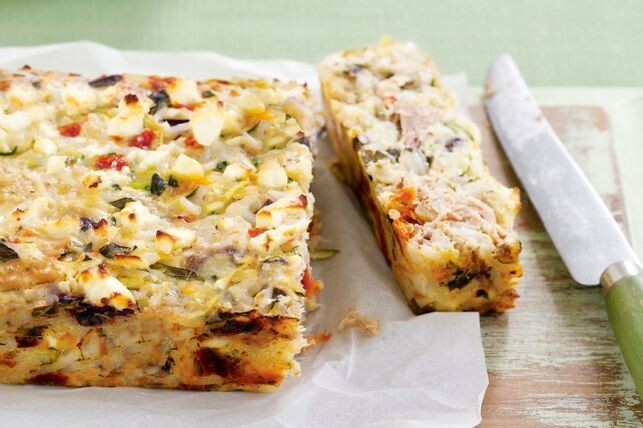 Have you tried these recipes for your kids’ school lunches?